Resident Evil 2 DLC Announced | Nerd Much? People are pretty excited about Resident Evil 2. And after seeing the review scores that dropped earlier this morning, they plenty of reason to be so. But once you’re finished with Raccoon City, Capcom will have more in store for. The studio announced that free Resident Evil 2 DLC will be coming to the game towards the end of March. The meat of the Resident Evil 2 DLC is being dubbed The Ghost Survivors. It’s a new mode that will thrust you into the role of characters besides the leads of Leon and Claire. The new content appears to be episodic in nature. First on display was Robert Kendo in playable form. Kendo was Raccoon City’s Kendo Gun Shop owner and a USS member. The second character teased, also planned for the first episode, was Katherine Warren. She’s the daughter of the Mayor of Raccoon City, Michael Warren. Never before met in the game, the character was only mentioned in passing by the city’s Chief Irons. 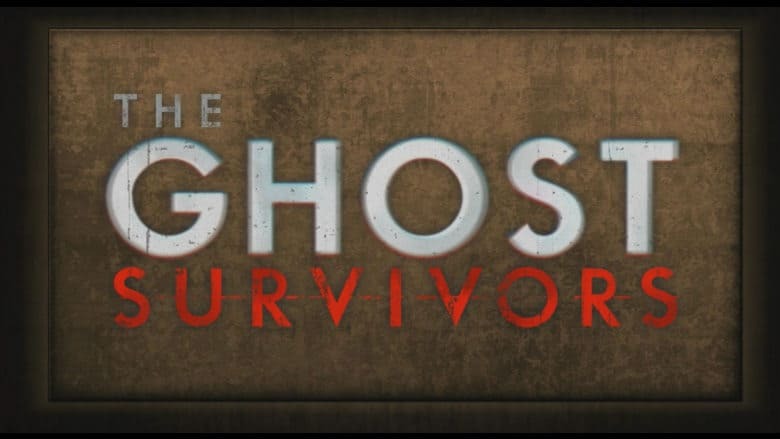 According to ResetEra, The Ghost Survivors will feature “a loose ‘alternate reality’ story mode and randomized rogue-like mode, but it’s a bit unclear right now” as the announcement was made within a Japanese livestream. It’s also confirmed that a brand new enemy will debut within the Resident Evil 2 DLC as well. Even though Leon and Claire aren’t the focus within the Resident Evil 2 DLC, they still have something special in line for them too. Within the free content will be throwback costumes for the duo that revert their appearances back to their PlayStation debut from 1998. During the Capcom livestream, the Japanese developers confirmed that the Resident Evil 2 DLC would begin rolling out to all users on March 22nd. Which should give fans plenty of time to enjoy the base game before jumping back into the city to do it again.